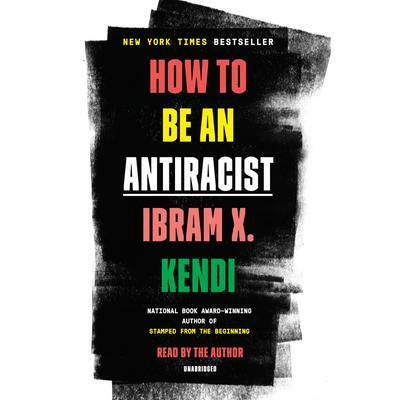 Ibram X. Kendi’s concept of antiracism reenergizes and reshapes the conversation about racial justice in America—but even more fundamentally, points us toward liberating new ways of thinking about ourselves and each other. In How to Be an Antiracist, Kendi asks us to think about what an antiracist society might look like, and how we can play an active role in building it. In this book, Kendi weaves an electrifying combination of ethics, history, law, and science, bringing it all together with an engaging personal narrative of his own awakening to antiracism. How to Be an Antiracist is an essential work for anyone who wants to go beyond an awareness of racism to the next step: contributing to the formation of a truly just and equitable society.